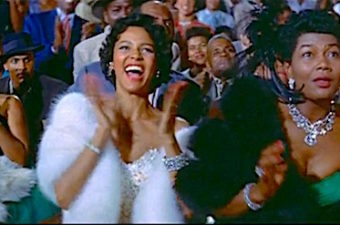 White Christmas (1954) is a favorite Christmas musical for so many people. This is another classic that doesn’t really need a review. Being over 60 years old, I think it’s time for an annotation for younger viewers. 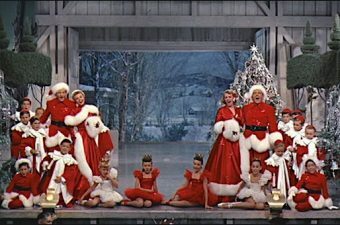 Here’s my take on some of the sayings and culture in White Christmas that might need some explanation….